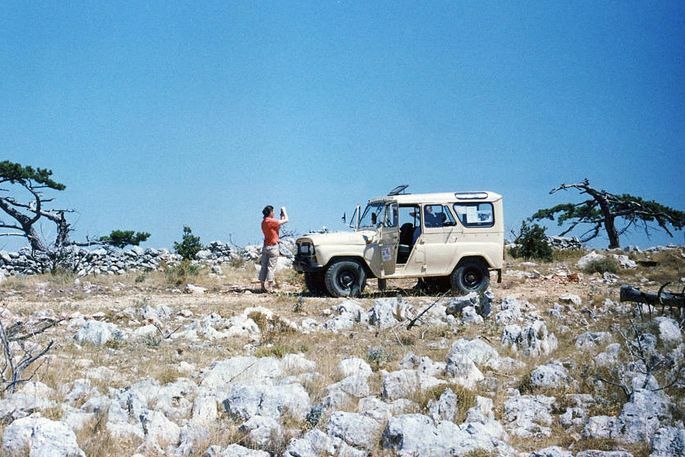 Have you ever been on an island-safari on one of the most beautiful islands in the Mediterranean – the island of Hvar? We offer you a unique experience! 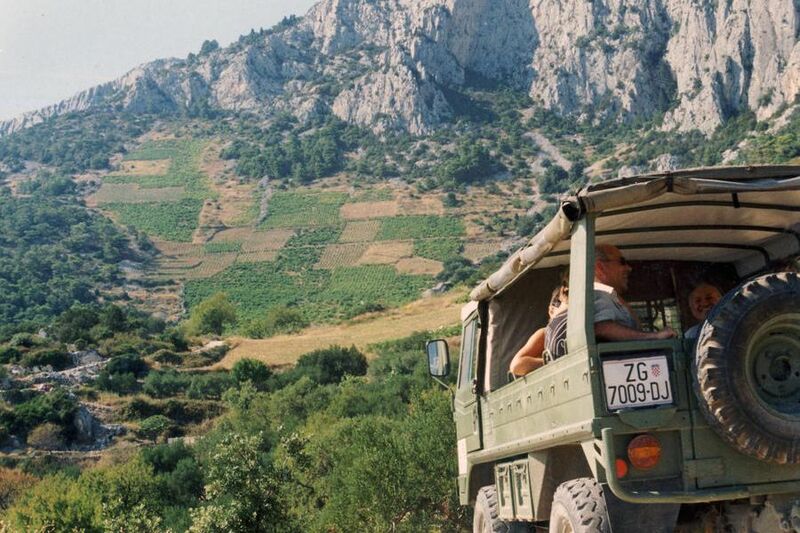 From the rich aroma of the lavender fields, through the centuries - old olive groves and vineyards, 4WD vehicles will take you on a voyage of discovery, revealing the undiscovered areas and paths once trod on by the ancient Greeks. 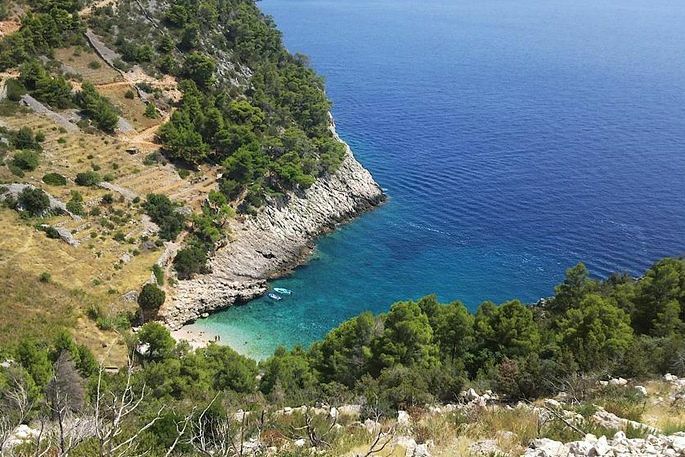 Find out why the name Hvar comes from the Greek name Pharos! The tour begins in Stari Grad (Literally “Old Town”) with the visit of a rakija distillery as well as lavender and rosemary oil production. Then we go on a sightseeing tour of the Dubovica cove and the abandoned village Malo Grablje. Proceeding to Hvar, we stop to see Španjola Fortica, a 13th century fortress (Optional surcharge – 25 kn per person) or Napoleon’s fort. 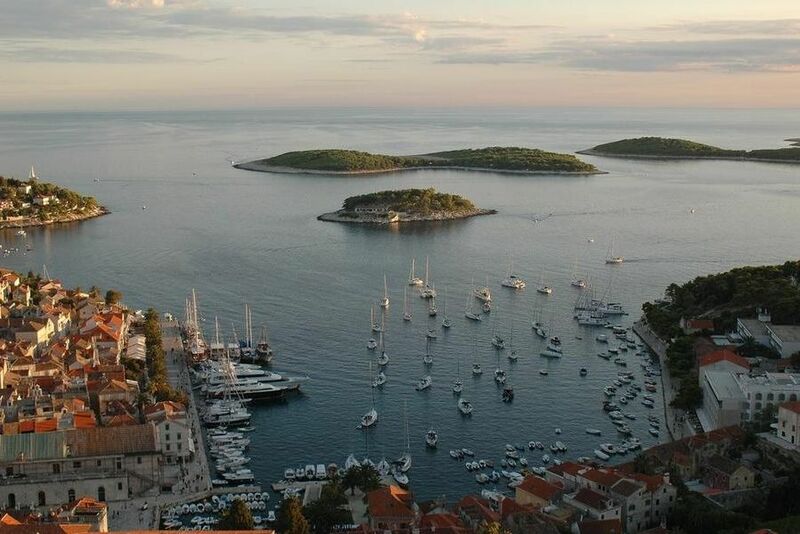 We also visit the town of Hvar. Driving down an old road lined with dry stone walls we pass through Velo Grablje (the village of Lavander) and arrive in Selce – a village overlooking the Bay of Stari Grad. There you can taste the local Croatian Prosecco, various vines, herb brandy and an exquisite olive and fig liqueurs, with the opportunity to buy some and bring home a unique souvenir. Price: Departure from Stari Grad 100 Kn = 14 euro / Jelsa 130 kn = 18 euro. No.of persons: min. 1(4), max.15(30). The tour begins in Stari Grad (Literally “Old Town”) with the visit of a rakija distillery as well as lavender and rosemary oil production. 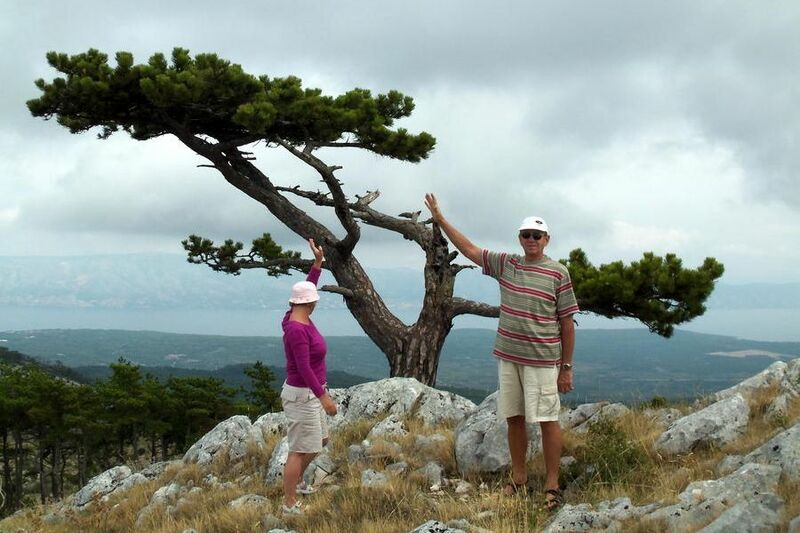 Then, we go to the highest point of the island of Hvar – St. Nicholas (626m) where you can enjoy a beautiful view. After that we come to Hora/Ager (an ancient Greek field under UNESCO protection). 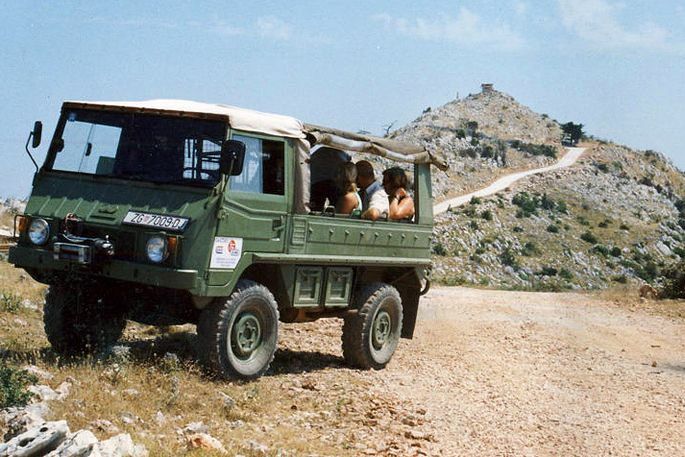 A sightseeing tour of the Dubovica cove and the abandoned village Malo Grablje follows. Proceeding to Hvar, we stop to see Španjola Fortica, a 13th century fortress (Optional surcharge – 25 kn per person) or Napoleon’s fort. Price: Departure from Stari Grad / Jelsa 230 KN = 31 euro,Hvar 280 KN=37 euro. No.of persons: min. 1(4), max.15(30). 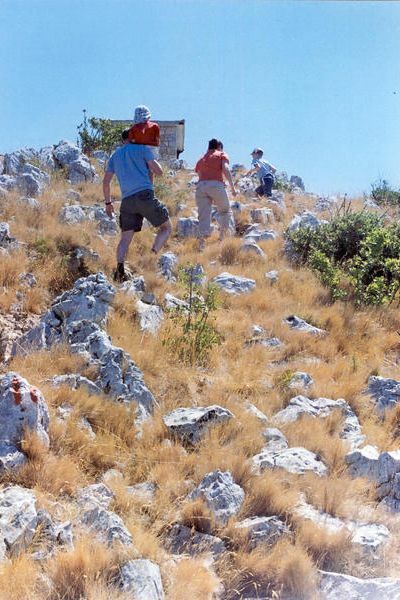 From there we go to the highest point of the island of Hvar – St. Nicholas (626m) where you can enjoy a beautiful view. After that we come to Hora/Ager (an ancient Greek field under UNESCO protection). 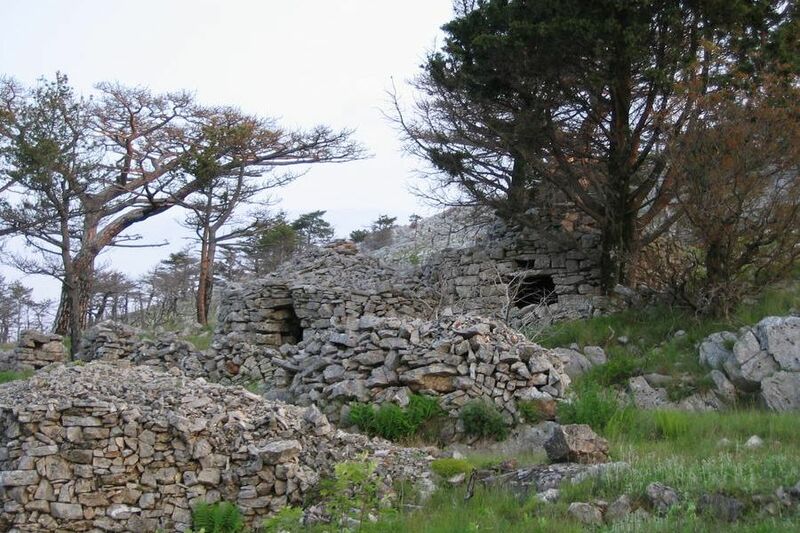 We then make a sightseeing tour of the Dubovica cove and the abandoned village Malo Grablje. Lunch (optional) is organized in a traditional Croatian konoba. 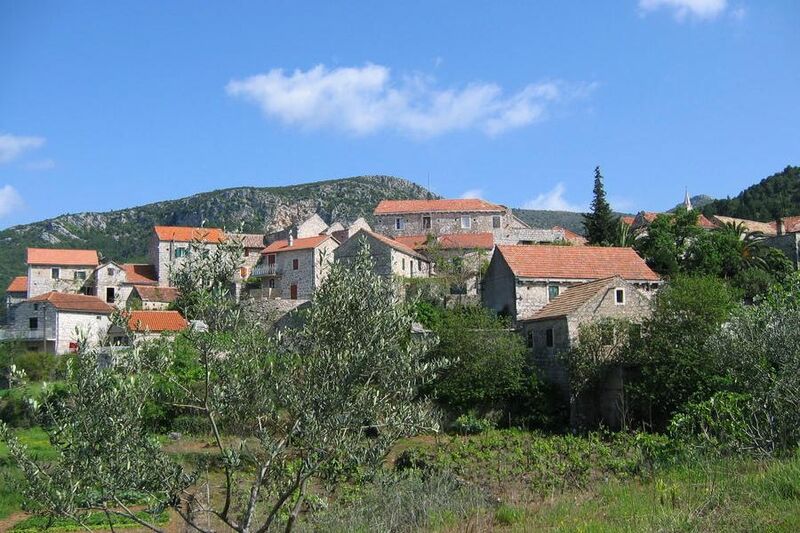 In the Village of Pitve you can buy local products, such as rakija from Hvar, vine, prosecco, lavander, rosemary and honey. 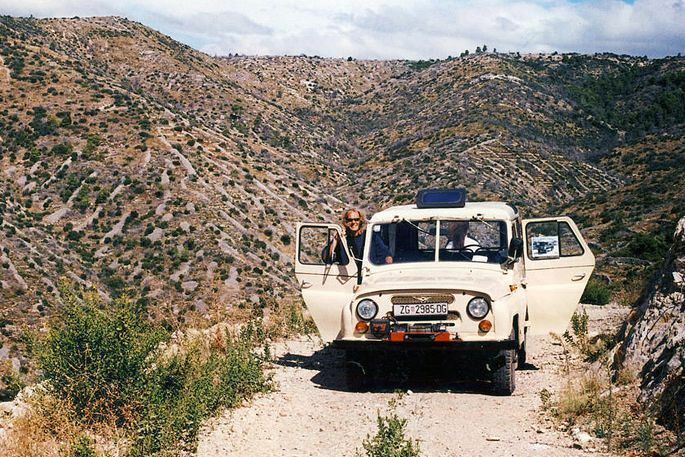 Drive through the hand-dug tunnel to the south side of the island and the village of Ivan Dolac with a beautiful beach. Swimming. In Sveta Nedjelja, a visit to a unique vine cellar that is below the sea level and holds archive vines (the possibility of purchase, as well). Visit to the Gospa od Zdravlja Cave and the Red Rocks, a natural attraction. Price: Departure Stari Grad / Jelsa 330 KN = 44 euro, Hvar 380 KN =51 euro. No. of persons: min. 1(4) - max. 15. The itinerary can be changed depending on the route starting point.